Set in the beautiful Surrey Countryside located between Woking & Guildford, Sutton Green Golf Club is one of Surrey’s premier golf clubs and an ideal venue to hold a truly memorable society or corporate golf day. On arrival you will be welcomed into our friendly club house, perfectly equipped with a well-stocked bar, outside terrace with views across the course, luxurious changing facilities and a pro shop; and additional function rooms provide the perfect space for larger groups to enjoy celebrations and our extensive menu options. 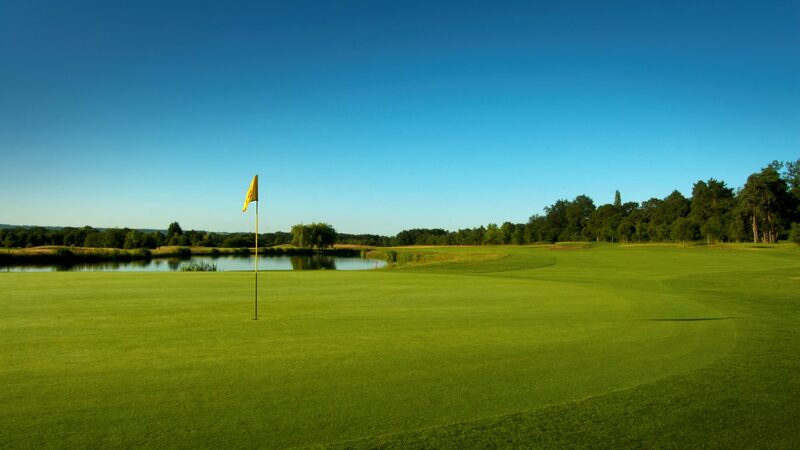 The course is an impeccable par 71 6,433 yard course set amongst stunning countryside views. You’ll discover mature trees, five tranquil lakes, naturally sloping contours and a state of the art irrigation system that ensures tees, fairways and greens are always in perfect condition. 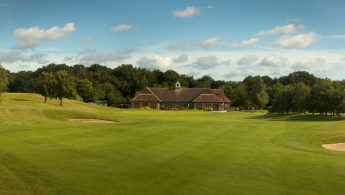 You also have access to a practice putting green and nets, a practice short game area and some of the top golf professionals in the UK. 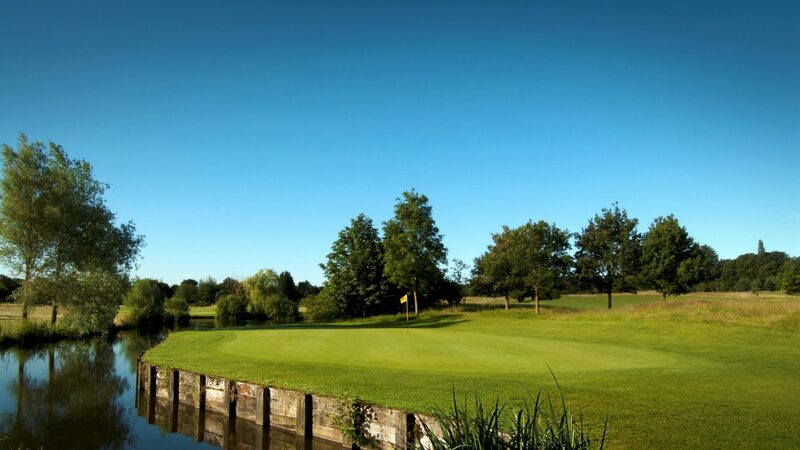 We pride ourselves on a friendly welcome, attention to detail and a flexible approach to ensure you and your guests enjoy the perfect golf day. Whether you choose a pre-set package from our Winter and Summer society rates, or are looking for us to help you create a completely unique golf day experience, our dedicated team are ready to cater for your every need. 18, 27 and 36 hole packages available with breakfast, lunch and evening dining options, freshly prepared by our on-site chef. Winter season November to February. Packages start from £25pp. Summer season March to October. Packages start from £30pp. We are always happy to discuss tailored requirements to suit individual requirements. 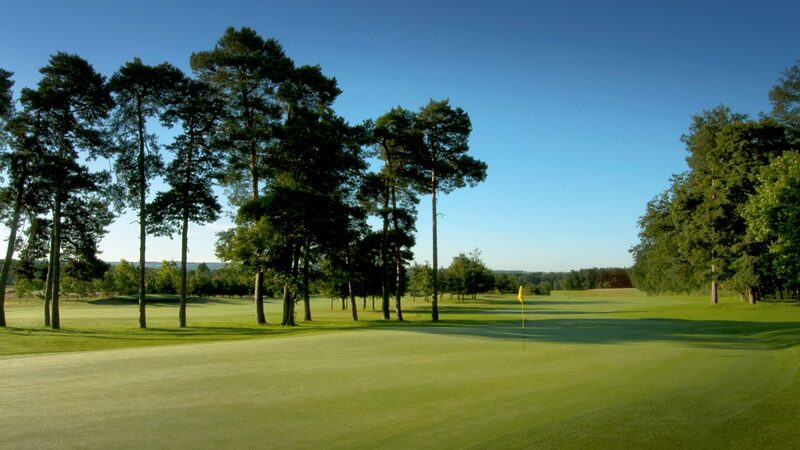 Located between Woking and Guildford we are just a few minutes from the A3 which connects to the M25 and M3. Woking train station is five minutes by taxi. Find ample free parking on-site. Book online for our best rates www.suttongreengc.co.uk or call 01483 747898. 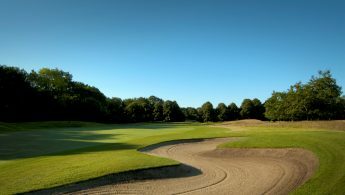 18-hole course, modern club house, bar, outside terrace, function rooms, pro shop, free WIFI, changing rooms and lockers, meeting rooms, large car park, putting green and practice nets.